A sampling of recent installations across health, education, and commercial facilities. Click to view images in detail. Ida public schools faced a challenge common to most educational facilities - bogged down by continuous bathroom maintenance. Built in the 1950’s, bathrooms throughout the school system are largely tile and grout, severely discolored and damaged by decades of use. Despite regular daily maintenance and occasional deep cleaning, discoloration and odor were still problems. 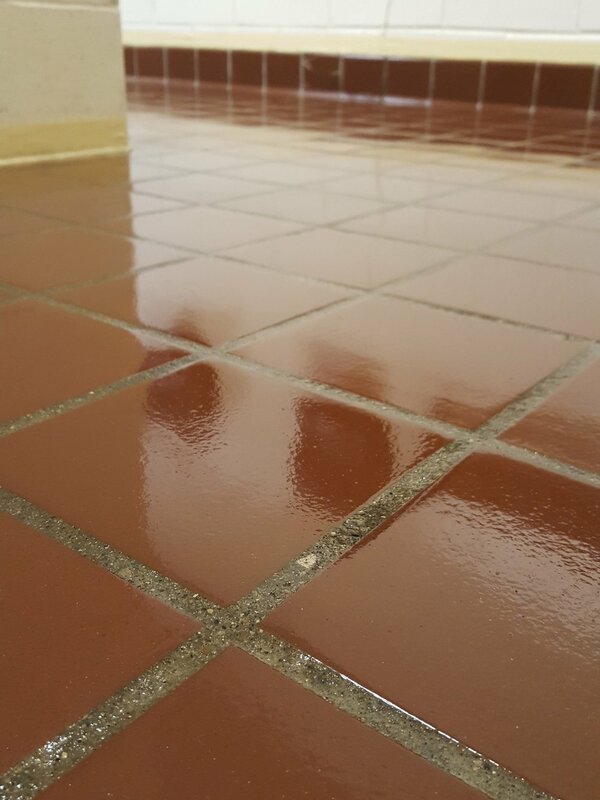 With a two-prong approach of restorative cleaning and coating, Shorewood was able to remove an overwhelming amount of unsightly contamination from tile and grout that had been previously unreachable by even deep cleaning attempts. Shorewood sealed the surfaces with a high-performance coating that can be cleaned with only water and a microfiber pad, reducing future maintenance cost and time. Morning Star Child Care provides child care from infancy to preschool. With young people at several stages of development, each with new immune systems and prone to spending much of their time on the floor, consistent cleaning is a primary routine at the care center. 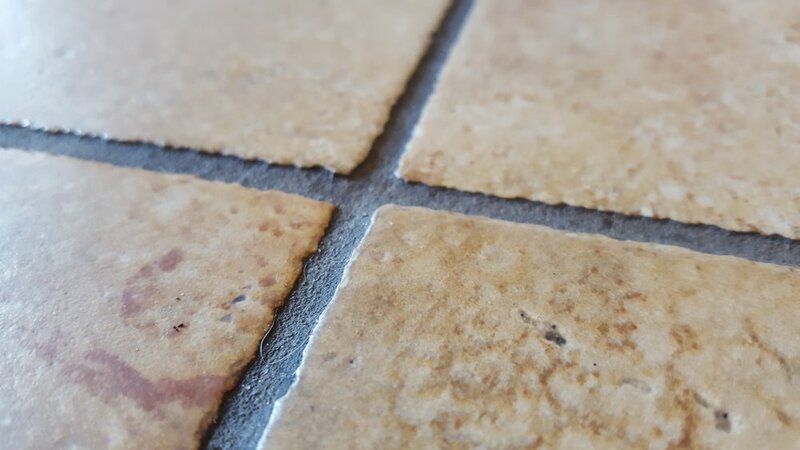 Morning Star was interested in a solution that could work with their variety of floor types (tile and grout, vinyl plank) to reduce contamination and maintain a healthy, clean appearance. Their new, “no finish,” flooring was not able to withstand the impact of small children, and was beginning to look worn. 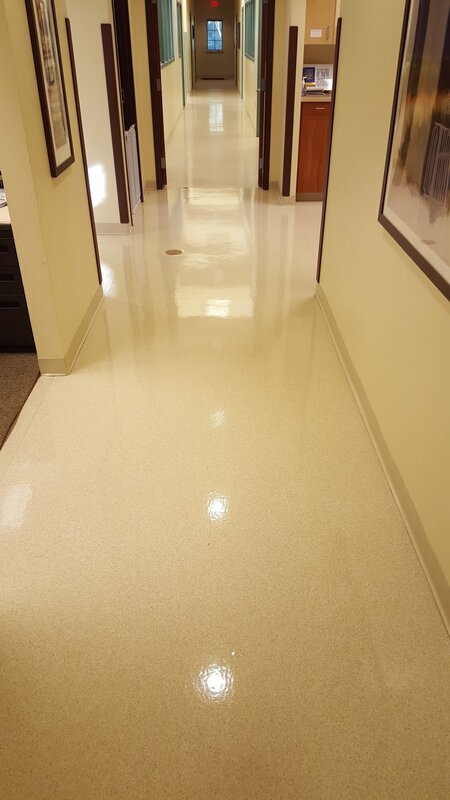 Shorewood opted for a full cleaning and coating of all floors, improving the speed and efficacy of their daily cleaning. Likewise, the floors gained a more attractive appearance, while being better protected for constant use. With coating that lasts 3-5 years, reapplication is very infrequent and significantly less costly and intrusive than a full floor replacement that would eventually be required with unprotected vinyl plank. 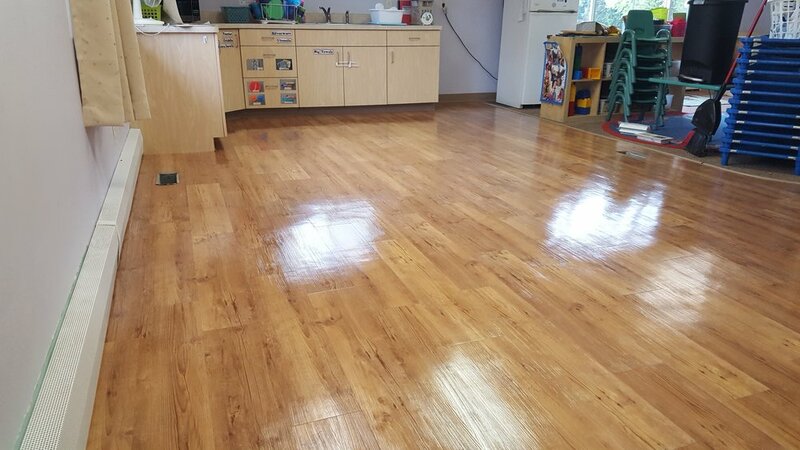 Morning Star was so pleased with their flooring solution, they requested additional classrooms to be cleaned and coated following the first phase. "The floors at our child care center are a constant challenge. Due to the high traffic and continuous mopping we have to do, our floors always looked dingy. We were looking for a product that was safe for the children and would protect our newly installed flooring from wearing quickly. Shorewood’s product was exactly what we were hoping for. 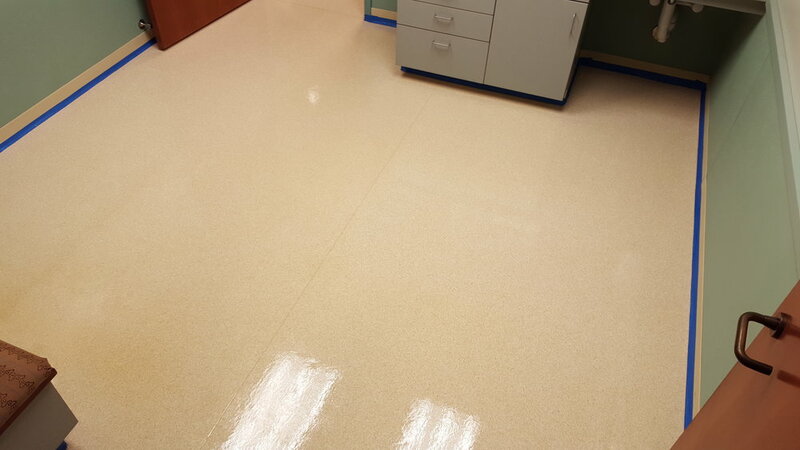 Since it has been installed we have received many compliments on how nice the floors look and our teachers are thrilled with how easy it makes clean up."